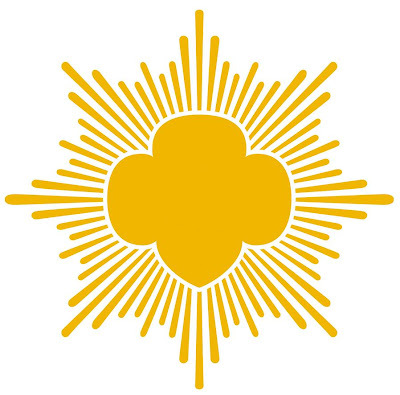 California's Orange County Register reports that Jessie Klinger, a four-year varsity basketball player at Capistrano Valley High School, has earned her Girl Scout Gold Award for creating a one-week basketball camp to encourage girls to play basketball. Her idea for the project came after noticing a decline in girls playing basketball. Klinger, a member of troop 325 in Mission Viejo, had participants do drills, play games and learned the rules of the game. "I made a positive environment that encouraged sports and my hope is for the girls to continue their journey in basketball for years to come," she said. 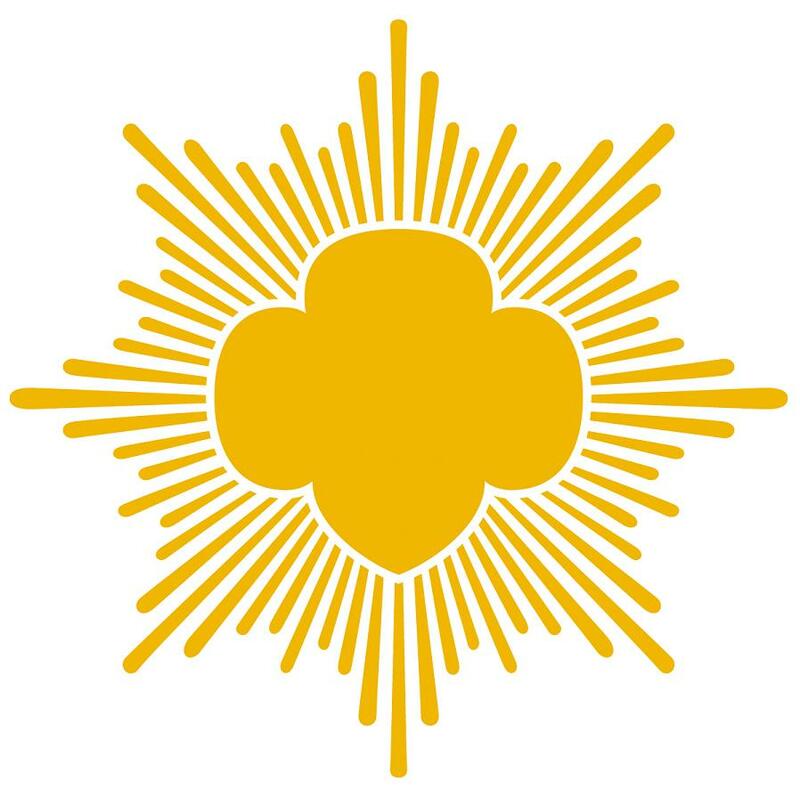 Also in California, the Rancho Santa Margarita Patch reports that Girl Scout Jessica Shipma recently took her scouting experience to the next level when she completed her Gold Award project. This project requires 65 hours of time and consists of coming up with a sustainable plan, presenting it to the Girl Scout council and completing it. Jessica took this project one step further by completing a total of 250 hours in a year to receive the President’s Volunteer Service Award. Jessica worked as an assistant youth director for The Joyful Foundation in Tustin in the summer of 2011 and taught younger kids how to make fleece-tied dog bones out of scraps from the blankets that are sewn for cancer patients. The dog bone toys are sold to fund purchasing more fabric or are donated to animal shelters. For months, she also picked up fleece scraps to recycle to help them receive their goal of zero waste. Jessica also volunteered at the Catholic Worker’s Isaiah House Homeless Shelter in Santa Ana and taught the residents how to make fleece tied blankets for the children who attended Project Hope School in Orange. Many of these children used to live at the Isaiah House but now receive public assistance and live in motels. After receiving their “Bundles of Joy” (a fleece tied blanket and matching Beanie Baby),the Project Hope students went to the Boys and Girls Club of Tustin’s after school program and Jessica taught them how to make dog beds by stuffing pillow cases with the fleece scraps and dog bone toys made by tying the fleece scraps (like a lanyard). The dog beds and toys were then donated to the Pet Rescue Center in Mission Viejo. In New Jersey, The West Milford Messenger reports that Kayla Osborne, a junior at West Milford High School, recently earned her Girl Scout Gold Award by painting the emergency doors at Milford Manor Nursing Home in West Milford. The New Jersey Herald reports that Girl Scout Samantha Hansen created a trivia game about the 1930s and 1940s for senior citizens for her Girl Scout Gold Award leadership project. "My Gold Award project was called ‘Friends with Seniors,' " Hansen said. "I went to St. Francis Residential Community in Denville and played a bingo trivia game with them with game pieces I made myself through research of the 1930s and 1940s. I enjoy helping the elderly and have always been fascinated by that era of culture." In addition to the game, Hansen provided themed music and visual displays for the seniors to enjoy. She also create memory books for those who have difficulty remembering.